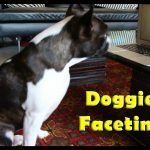 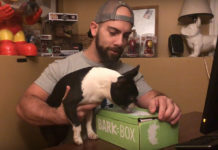 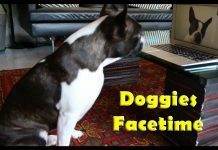 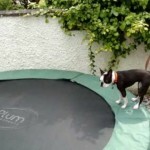 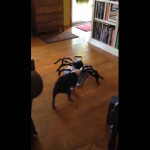 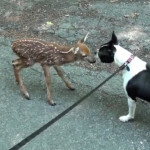 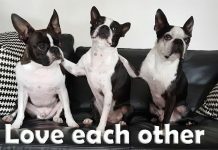 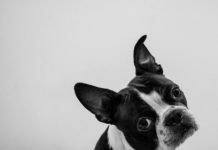 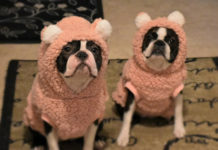 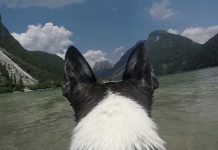 Interactive Cat VS Guizmo the Boston Terrier Dog! 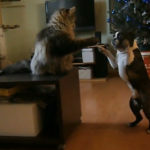 Have you ever seen a robot cat that moves around and responds to movement? 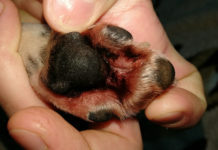 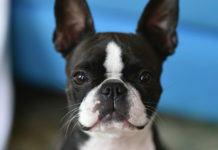 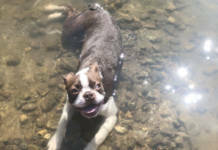 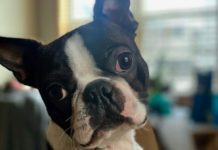 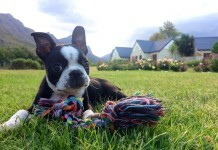 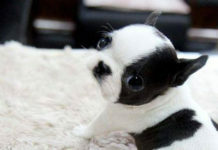 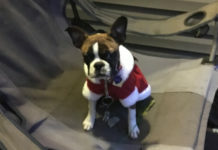 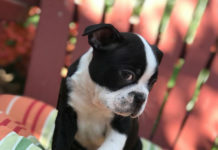 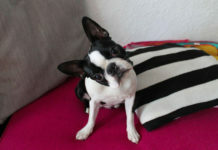 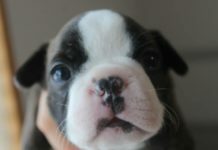 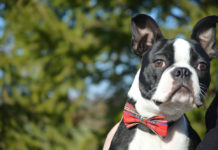 The owner of this Boston Terrier dog named Guizmo introduced him to Zoomer Kitty, an interactive cat!